It’s here. No really. 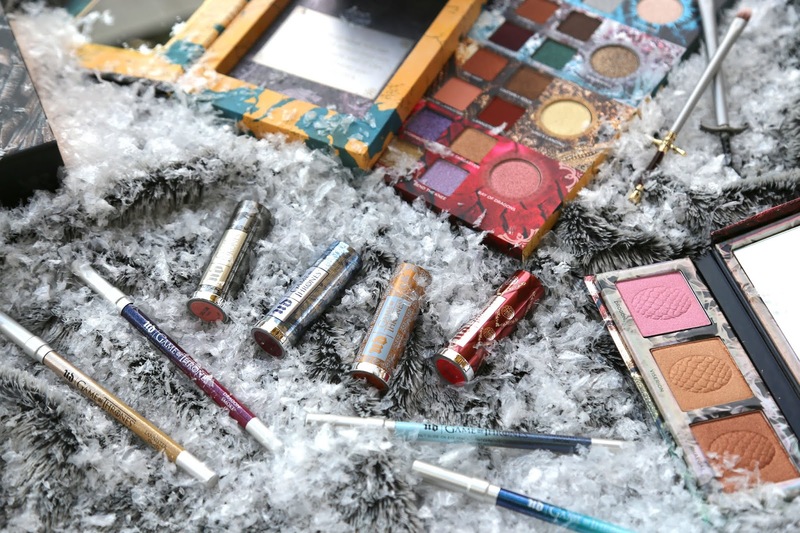 The holy grail of nail products has finally decided to grace us with its presence. Yes. You read that correctly. 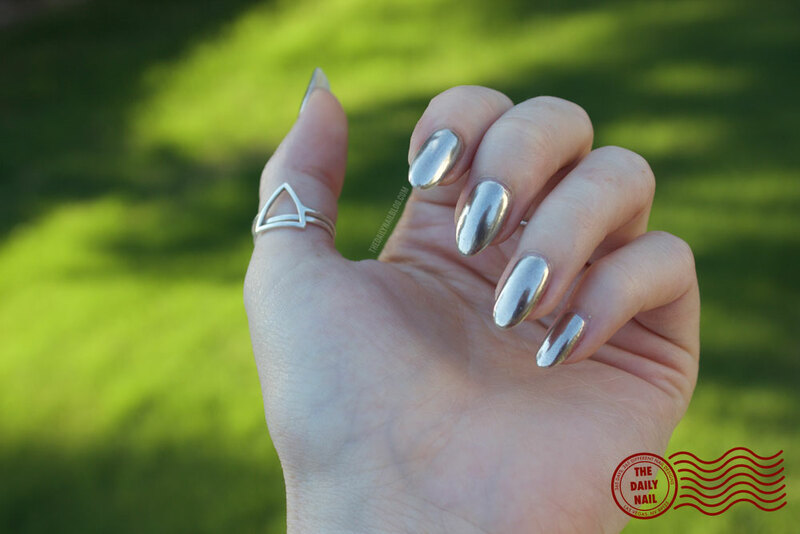 There is finally an option for chrome AF nails that aren’t falsies or wraps. I think I might’ve peed a little. TMI? They seriously couldn’t take my money fast enough. If I was inclined to ever have children, they could have easily requested (and received) my first born. 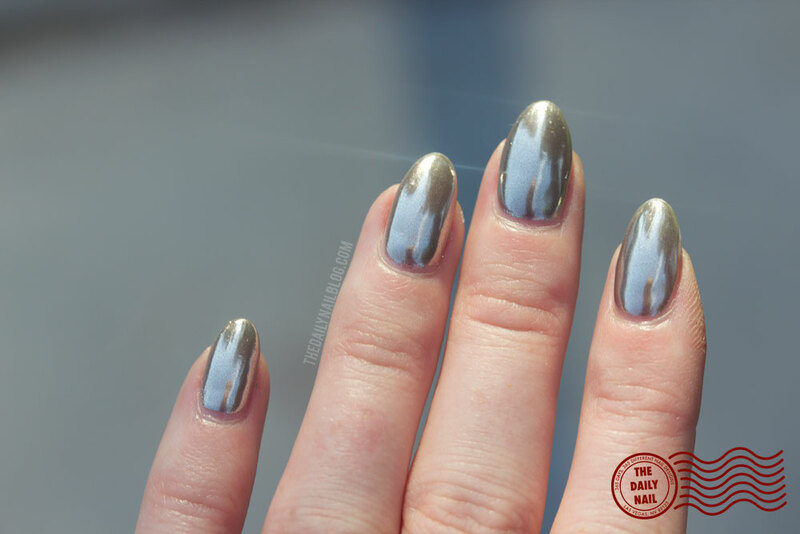 We’ve all seen that video of Kandee Johnson getting her shiny new chrome talons… and drooled. It’s ok, I was right there with you mopping the spittle from my chin. I think I might have watched that video like 100 times; I was like David After Dentist thinking all ‘Is this real life?’. It was, and it’s A-ORA. I have 7 beautiful new chrome-y colors to show you, but lets get to the money shot, the one you REALLY wanna see… the silver. Let me tell you folks, this stuff is the definition of rad. It puts the awe in awesome, and makes my insides feel all twisty like that feeling before a first kiss. I had a little bit of a learning curve the first time I applied it. 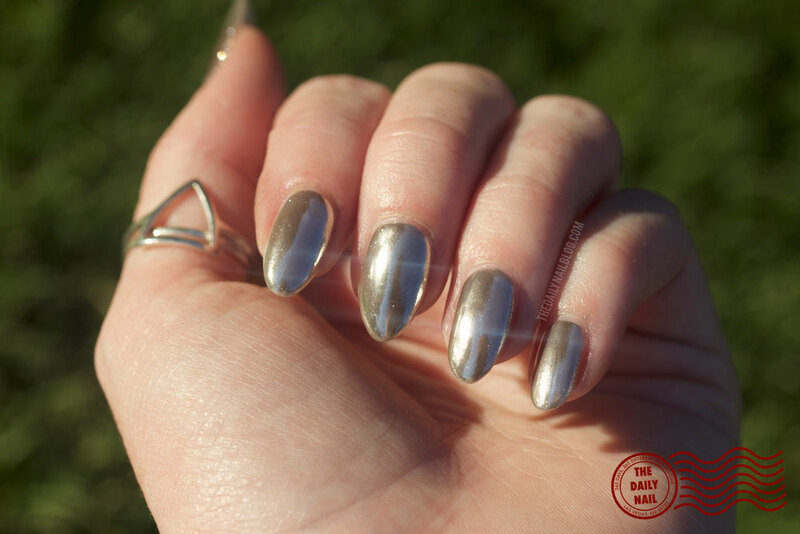 I didn’t press the metallic powder into the nail firmly enough… perhaps I was too eager to see the final result. It was pretty, but it was more ’sparkly’ than chrome. I learned the errors of my ways fairly quickly though, and my right hand turned out pretty well. The next day, I was headed back to the IBS Las Vegas convention (unfortunate name, great convention! ), so I stopped by the booth and to confirm that is what I was doing wrong. 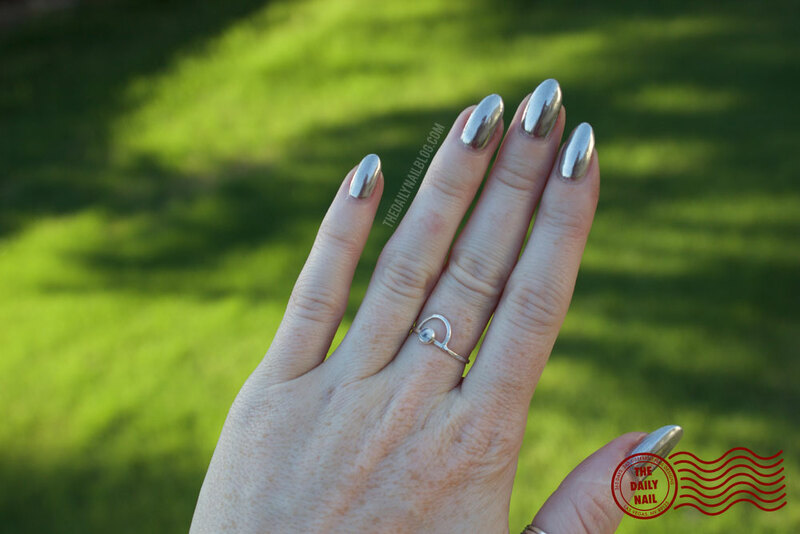 I got the advice to take my time and really press the pigment into that cured basecoat, and now I have chrome… yes, CHROME nails. I feel like I’m freakin’ bionic. Robobabe? That’s still to be determined. Those 'brings' happened naturally. No filter NEEDED. From what I’m told, the wear time is similar to that of gel – 14 days. While that is yet to be determined, I’m still more than elated at the result. Honestly? I couldn’t be more happy! I can’t wait to try all the things with these!! They’re BEE-YOUUUUU-TEE-FULLL. What do you think? Are you going to run to your local salon for A-ORA, are you going to run to your local nail supply for A-ORA, or do you also hate the laughter of children, the fluffiness of kittens, and the smell of freshly mown grass? I guess what I’m saying is, are you in, or are you out? WAAAANT! This is soooo awesome! 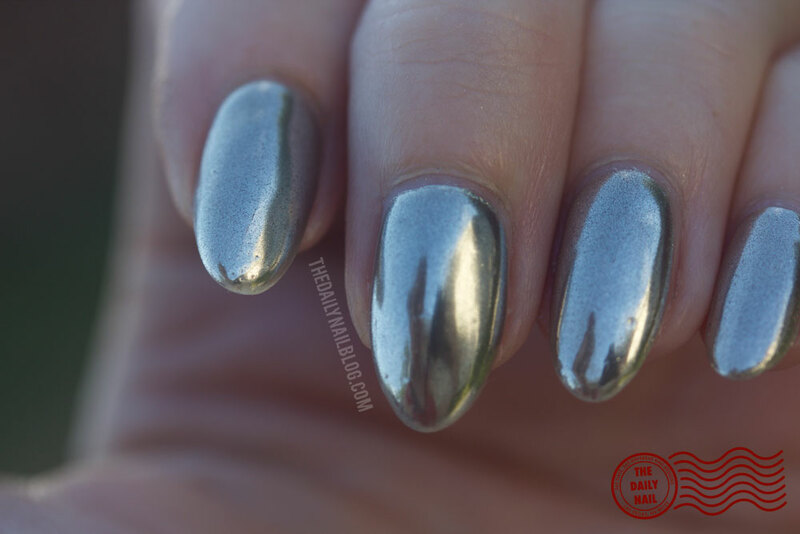 Is there anything special about the Aora basecoat that makes it extra chrome-y? There is...it's some sort of wizardry or witchcraft. I tried a normal gel basecoat out of curiosity, and it didn't work. I'm in! I have got to find me some of this!!! Your nails are gorgeous, btw. Awww, thanks!! You definitely need to snag some. 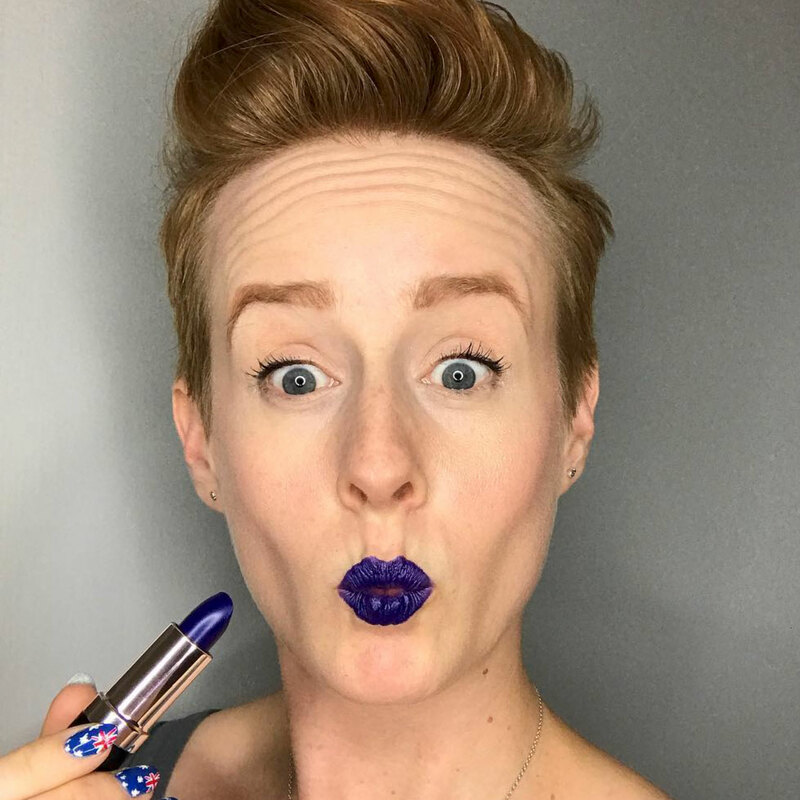 Word on the street is that BioSeaweedGel is the US and Canada distributor! OMG I need this! I haven't seen anything like this that leaves the chrome finish shiny for more than a day haha, wahooo! Yep. This stuff is a total game changer. You don't use gel though, do you? No, but this might make me start! I freaking love this sooooo much! It's really tempting me to buy a UV lamp so I can make these nails happen. It's been a few days how is it wearing? If it's still good I've got my credit card at the ready I must must have it!!! It does look very similar! :) The application method appears slightly different, but the end result looks about the same! It looks like the Wildflower version is $24 for the silver, and the A-Ora set of 6 colors (not including silver) is $119, so they're similarly priced, depending on the quantity of powder in the a-ora set, which I'm not finding. Love it. If only I had some finger nails! No, I don't bite them, tgey are just crappy old naiks that breaK and split. Yes, they are short. Am envious of your beauties!